***Property sold as-is*** See addl info. 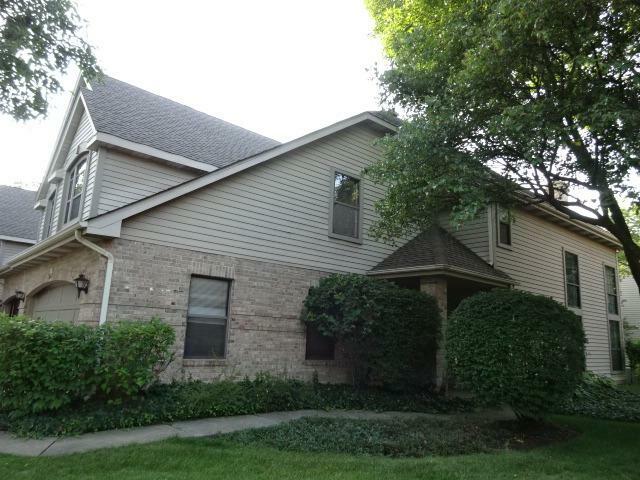 Great spacious townhome unit ready for your newest ideas in decorating, paint and flooring. Your opportunity to do the rehab and redecorating to suit your own tastes. Wonderful two story family room with fireplace and ample windows!